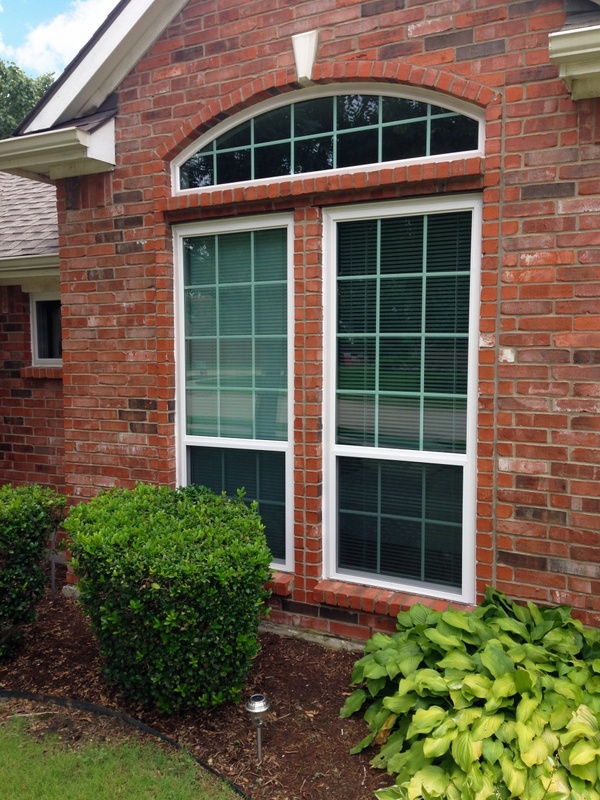 Looking to replace or add new windows to your home? Metroplex Windows & Glass provides all of Dallas and its surrounding areas with superior window designs, construction, and style expertise. 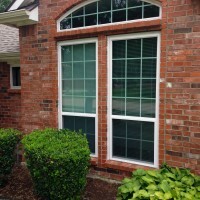 At Metroplex Windows & Glass we know that every homeowner has a different budget and desired look they are trying to achieve when shopping for new windows or replacement windows. With this in mind, our goal is to provide our valued customers with a superior window experience, from selection and installation to overall service. 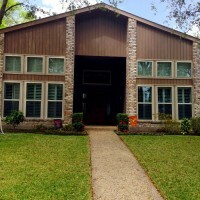 As Texas window experts, we offer windows that will help to save you money, add security, ensure energy efficiency, increase your property’s value, and bring remarkable beauty and comfort to the interior or exterior of your home or business. High performance vinyl windows built with integrity and aesthetics in mind. Beautifully crafted energy effecient vinyl windows. We proudly carry top of the line brands such as Pella, Jeld-Wen, Simonton and Norandex, among others. With budget, style preference, and window qualities in mind we ensure that every one of our customers window & glass needs are met. Have questions or would like a free consultation with one of our window experts here at Metroplex Windows & Glass? Please feel free to give us a call or fill out one of our quote forms. Updating or replacing windows will not only add to the curb appeal and the value of your home, they also aid in the overall energy efficiency of your home or business. Increased energy efficiency equates to lower energy bills, a.k.a financial savings! Living in Texas, we all know that the summers can be quite hot and the winters very cold. Having the right type of windows, window frames, and the proper installation will help to keep the warmth in when needed, as well as the heat out & cold air in when desired. With a variety of windows to choose from such as aluminum, fiberglass, wood, and vinyl, we offer windows for everyone’s taste and budget. 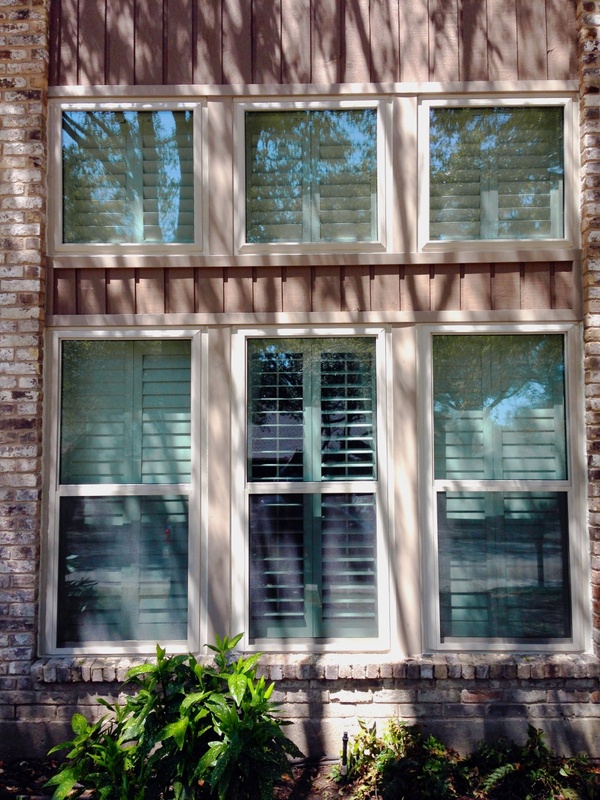 Whether you seek to install windows on a new home build or seek to update and replace old windows, Metroplex Windows & Glass will help you with your project. 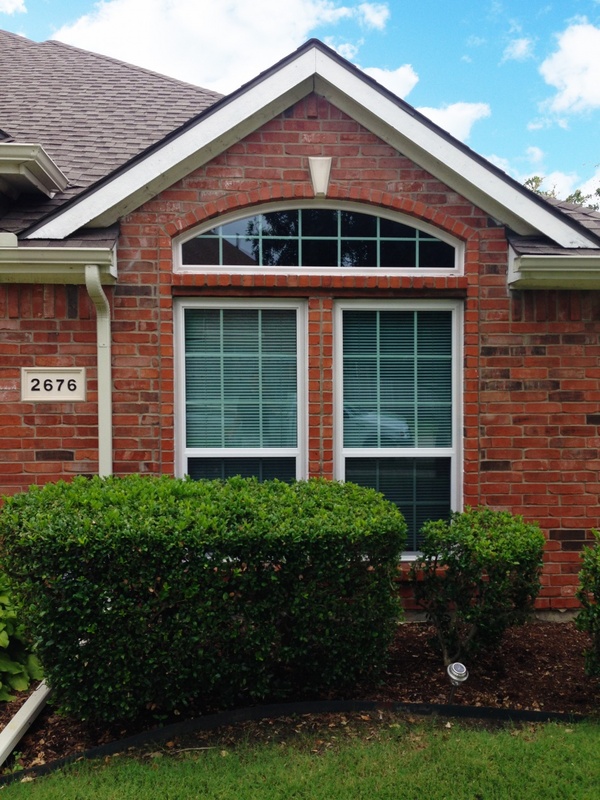 We offer in home consultations, quality windows, window replacements and professional installation throughout the Dallas metroplex area. 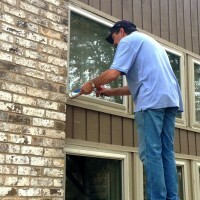 Easy Maintenance – Having new windows with made with better materials and design help to make maintaining them easier. 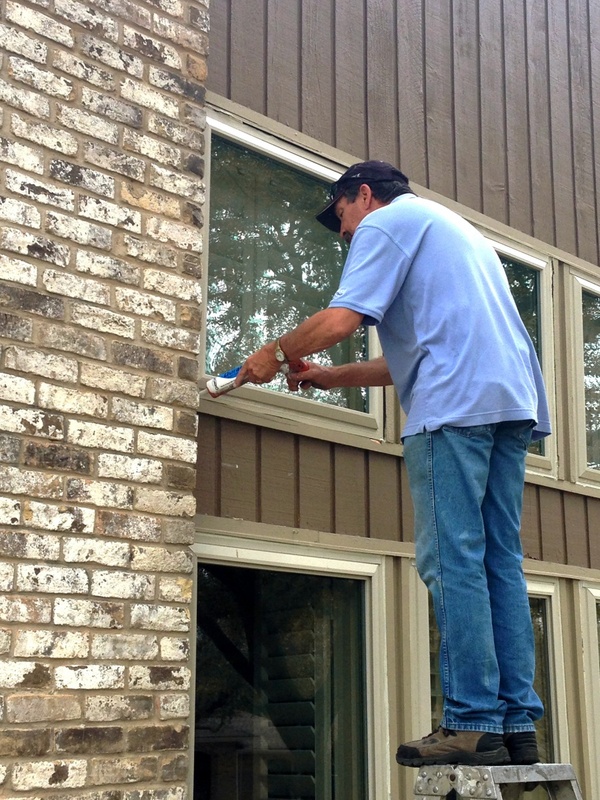 Cleaning your windows can be a tedious and time-consuming task. 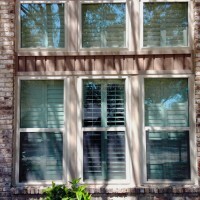 Installing better quality windows that are still in your budget is ideal for easy maintenance. Safety & Protection – Choosing the right type of window can aid in keeping your home safe and protected. Windows with tempered glass are less likely to cause harm when broken because they break together in smaller chunks rather than thin pointed shards. Also windows that are of better quality and more durable help to keep intruders out and you and your loved ones safe! Noise Reduction – Having a better quality, more sound resistant windows installed on your home or business will help keep unwanted noise out. Speak with one of our Window & Glass experts today about the array of options available –from style, performance, and glass to affordability. 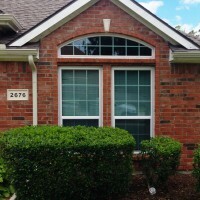 Curb Appeal, Home Value – One of the leading factors in updating the windows in your home, is for curb appeal. 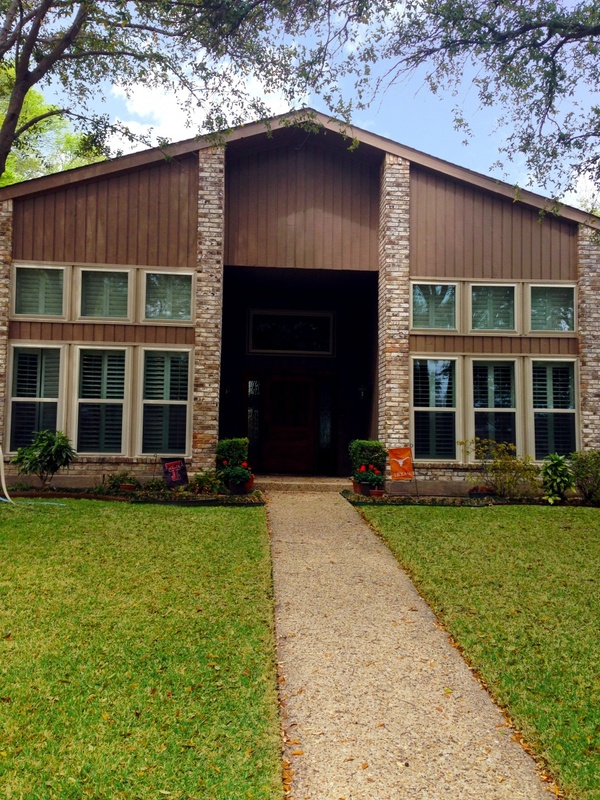 Whether you seek to sell your home or they are for your own enjoyment, windows can add an element of design, adding to the overall curb appeal and value of your home. Having quality windows expertly installed can increase the value of your home or office! Updating the windows on your property is one of the most cost-effective home improvement projects, and can provide a higher return on your investment! Now you are ready to update or replace your home/office windows, but aren’t exactly sure what you need or want to create the look you desire. 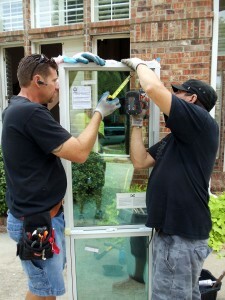 Our team specializes in helping each customer find the right window s from start to finish. 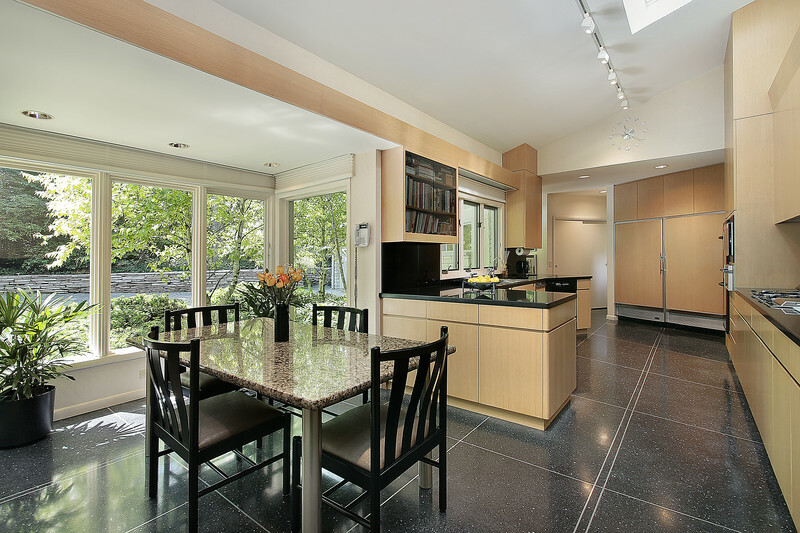 Beginning with the initial design consultation, to educating on the window options available, to complete customization and installation. Our window & glass experts are here to help you find the windows, installation, and framing that you desire. We know that every client is different and has individual needs to be met. We genuinely pride ourselves on understanding our clients and helping to guide them in the right direction. Happy customers make us happy!